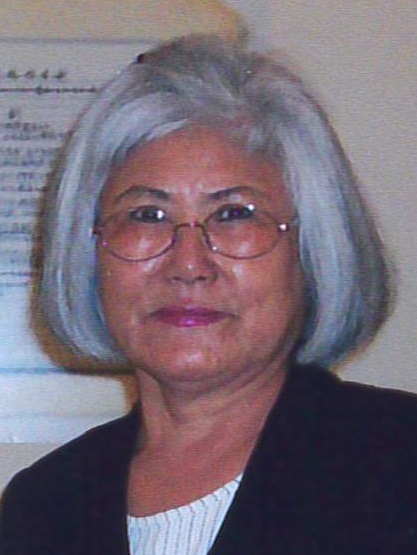 Nan Chu Repasi, age 67 of Oxford passed away unexpectedly on Friday, February 8, 2019 at Divine Savior Hospital in Portage. Nan was born in Kwang Ju, Korea on June 5, 1951 to Duck Soon Kim and Oak Sun Kim. She married Karoly “Karl” Repasi at the US Embassy in Seoul, Korea on December 22, 1975 and together they lived in many different locations around the world while Karl was in the United States Army. In 1997, they settled in rural Oxford. Nan was a very gifted writer, writing several books during her life. She was a longtime advocate and volunteer for the Global Children’s Foundation and active member of New Beginnings Christian Community Church in Westfield. Nan was great cook and enjoyed taking care of own family and church families; she will be remembered for her willingness to help others and the pride she had for her family. Nan leaves behind her husband of 43 years, Karoly and one son, Karoly N. (Krista) of Louisiana and two grandsons that she adored: Larson and Reese. She is also survived by three sisters, three brothers and several extended family members. Nan is preceded in death by her parents and one brother. A funeral service for Nan Chu Repasi will be held on Tuesday, February 12, 2019 at 11:00 AM at New Beginnings Christian Community Church, W7220 County E, Westfield, WI 53964. 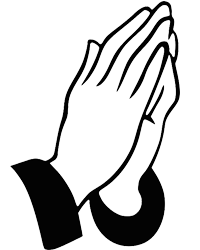 Visitation will be held from 9:00 AM until the hour of service. Pastor Terry Temanson will lead the traditional service and inurnment will take place at a later date. In lieu of flowers, donations are preferred to the family for a memorial that will be established in Nan’s name with the Global Children’s Foundation.